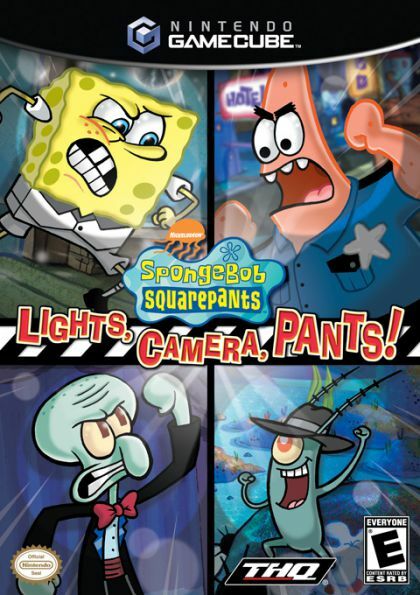 The producers of everyone's favorite superhero show, "The Adventures of Mermaidman & Barnacleboy," are filming a special episode in Bikini Bottom and using the locals as actors. All your favorites are desperate to impress the talent scouts who have created a series of action-packed challenges to test the wannabe stars. Grab your friends and battle your way through 30 levels of mayhem! This is a dope party game. Wish all mini games were unlocked for multiplayer when you get it, but still very fun. 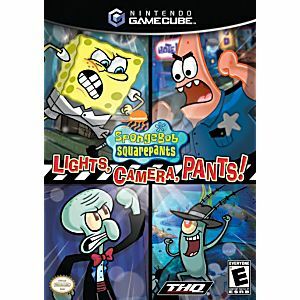 We love this games one of my favorite spongebob games.